Foto de stock - Vignola, Modena, Emilia Romagna, Italy. Barozzi Palace (Palazzo Barozzi) is an imposing palace completed in 1566-67. It rises in front of the fortress ... . 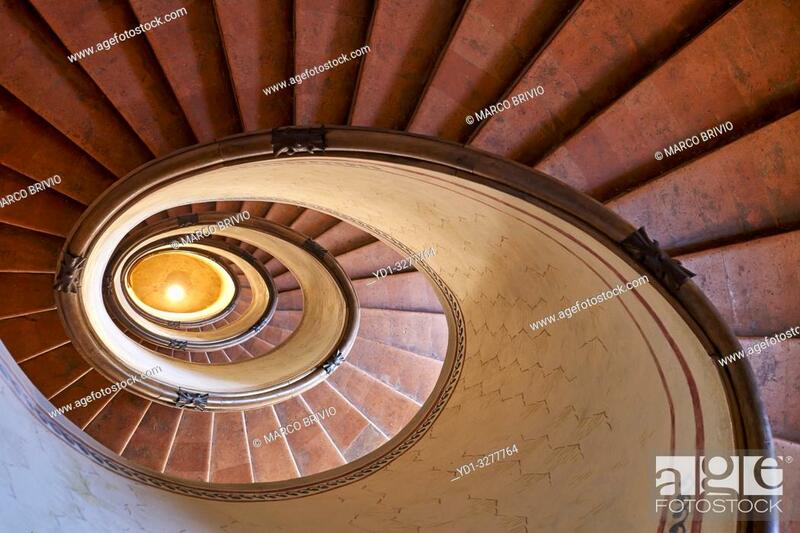 In a side wing of the palace the famous winding staircase with oval plan and hanging steps was built by Bartolomeo Tristano on design of Barozzi.